- How to lose weight fast? Drink more water with iHydrate. - How much water should you drink a day? iHydrate knows. - Benefits of drinking water? iHydrate will show you. - How much water should a person drink a day? 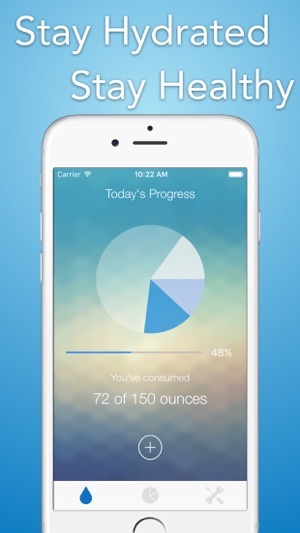 Let iHydrate calculate your personal water intake goal. You're not drinking enough water. We can help with charts and reminders (included) to keep you going. Every second of every day, someone around the world is using iHydrate to track & improve their daily water intake. 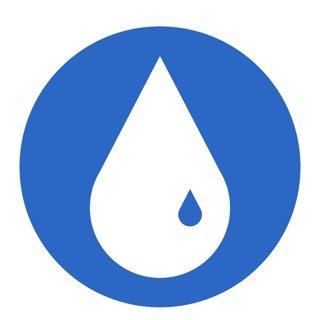 With over 300,000 users around the world and a 4.7 star rating everyone is enjoying iHydrate. 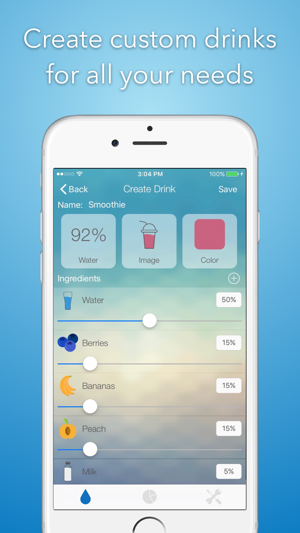 Water is so critical to your health, we’ve created this easy, intuitive app to help you track your water intake. We calculate a personalized water intake goal for you based on your individual information, lifestyle and exercise choices. With iHydrate you can achieve your goals! Carefully track how much water you consume during your day to day actives from drinks such as Juice, Tea, Coffee, Energy Drinks, Sports Drinks, Beer, Wine, and Liquor. - 3D Touch to quickly log water! 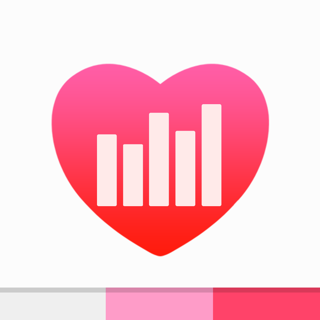 - HealthKit integration! 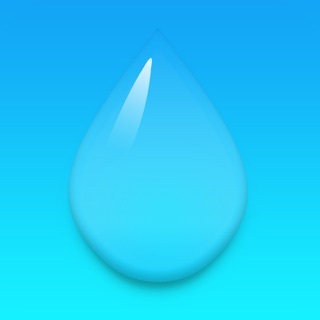 Now sync all your water entries to Apple's HealthKit! - FitBit integration! Now sync all water entries to your FitBit dashboard! - Jawbone integration! Now sync glasses of water to Jawbone's UP service! - Performance tweaks and adjustments! - F.A.Q. available in settings! Many of us don’t drink enough water, but it is a key element for a healthy life. By increasing your water intake you can benefit in so many ways! - Help maintain a healthy pregnancy! - Help keep your skin look vibrant and young! - Maintain balance of body fluids! 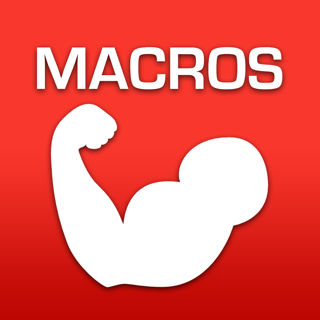 - Help energize your muscles! - Keep your kidneys healthy! - Maintain normal bowel function! Don’t waste another day being dehydrated when iHydrate can get you on track now! - How much water should I drink? - How much water to drink? - How much water to drink a day? - How much water a day? Let iHydrate answer all of these questions for you! 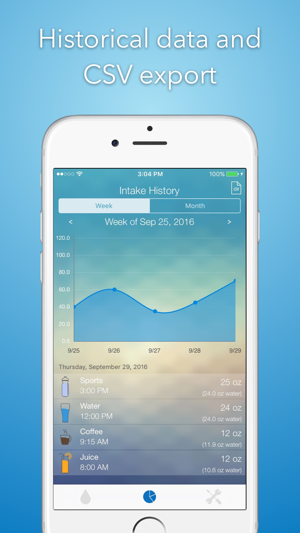 Please Note: This app is designed to help you monitor your water intake based on recognized guidelines. 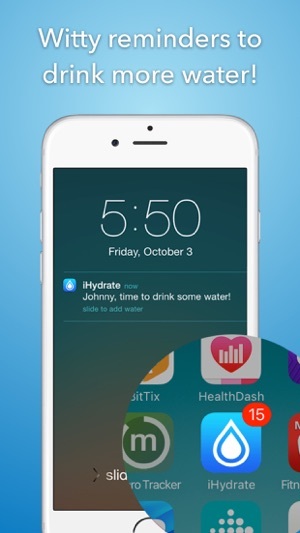 iHydrate is not a medical app. Please consult with your physician if you plan to use it for medical purposes. Stay hydrated, stay healthy. Get iHydrate today! I have always drank a lot of water, but I wondered how much I was drinking each day and how much I actually needed to drink. iHydrate helped me figure out the perfect amount of water for me to drink each day! 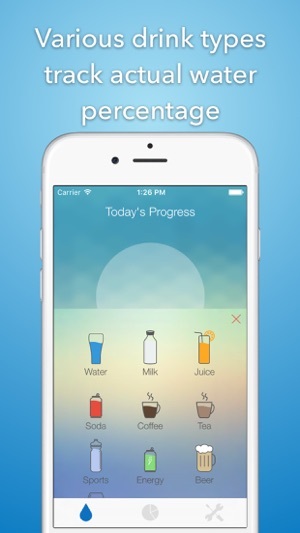 The app also allows you to log other drinks such as tea and juice, things I drink when I go out to restaurants. The other drinks also count as your daily intake of liquid which is really great. 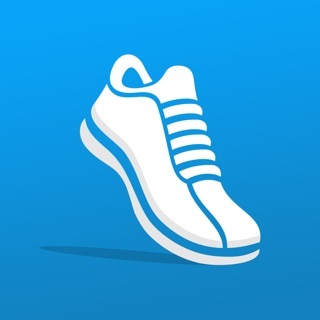 The way the app is set up makes it really easy to adjust my weight and time I spend exercising as I go from sport to sport. 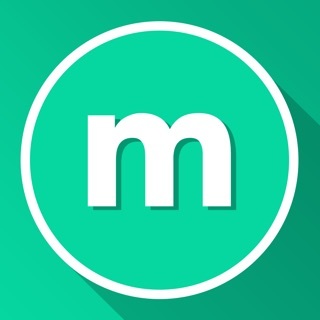 The app allows you to set notifications for a 12 hour period or 24. And for each setting, it notifies you every 3 hours to remind you to drink water! The app's notification (the red circle in the corner of the app on your home screen) is the percent of how much water you have drank that day, which allows you to see it without having to open the app. A circle fills up as you log more water and by the end of the day, you feel extremely accomplished when you see it all filled by the end of the day. I definitely recommend iHydrate. I have a tendency to forget to hydrate and I end up with horrible migraines because of it. 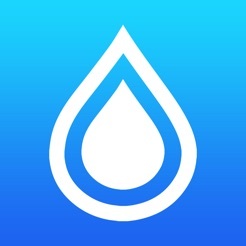 This app makes me drink water regularly and sets goals and I believe it’s the best way for someone like me to put this app on and be reminded via apple watch to drink water. I know it sounds weird to a normal person but I just am not used to drinking water, I am feeling so much better now because of this app. God works in mysterious ways and the technology that’s advancing is helping me. By the way if you haven’t done so, do yourself a favor and get yourself an Apple Watch 4. It’s changed my life for the better. I love the concept of this app and the direct logging to Fitbit-especially the ability to log hydration from liquids other than water! Unfortunately my praise for this app has to end here. The app stops communicating with Fitbit after 8:30 or so, at which point I have to manually log whatever didn't translate. After a week or 2 of mostly accurate logging, this app will stop communicating with Fitbit altogether. I will log out and back in and restart my phone. I will have to delete the app entirely and reinstall it, losing each and every setting other than my name and female gender and all of my previously logged history of beverages. It will start working again, and I'll use it for another 2 weeks before the frustrating cycle starts over again. If the developers can't maintain this app's ability to sync, couldn't they at least devise a way to save the information?!? If this isn't fixed soon, I will have to leave a negative review and find another app with less potential promise than this one.